I am glad to write that every month the number of downloads grows. There are new listeners to the podcast every week. The best way for the podcast to grow is by word of month, so please tell your friends about the podcast. There will be 68 episodes in total and the series will end on Saturday 17th December 2017 but in the meantime there will be a weekly podcast published. We now have listeners from Algeria, Australia, Austria, Belgium, Brazil, Canada, China, Costa Rica, Denmark, Ecuador, Egypt, France, Finland, Germany, Greece, Hong Kong, India, Indonesia, Ireland, Israel, Italy, Japan, Kuwait, Malaysia, Mexico, Morocco, Netherlands, New Zealand, Norway, Oman, Peru, Philippines, Russia, Saudi Arabia, Singapore, Spain, South Africa, South Korea, Sweden, Suriname, Sweden, Thailand, United Kingdom, United States, Ukraine, Vietnam and Venezuela. No one yet from North Korea but the leader Kim Jong-Un is welcome to listen. Of course most of the podcast listeners come from the United States, Canada, United Kingdom and Australia. 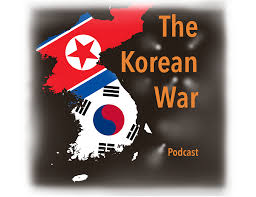 For March, episode 27 -29 will finish off telling the story of the battle of the Pusan perimeter. 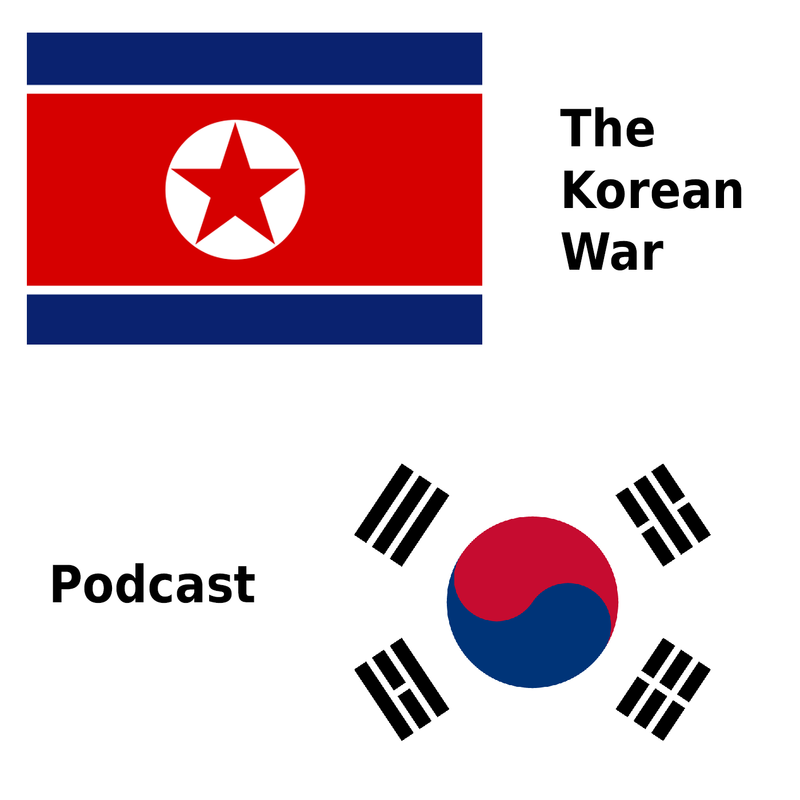 Episode 30 will began to tell the story of the Inchon landings.